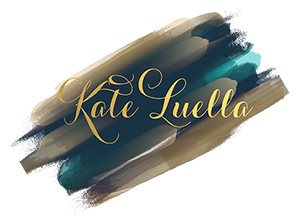 Kate Luella | Business Digital Marketing Strategist, Mentor & Creative Artist | Don't just dream of success, plan for it! Are you ready to create something ambitious? Without an audience seeing your offer, you won't sell anything. I love ambitious people who think about their customers' journey, and enhance it online strategically, for more leads, prospects & sales. 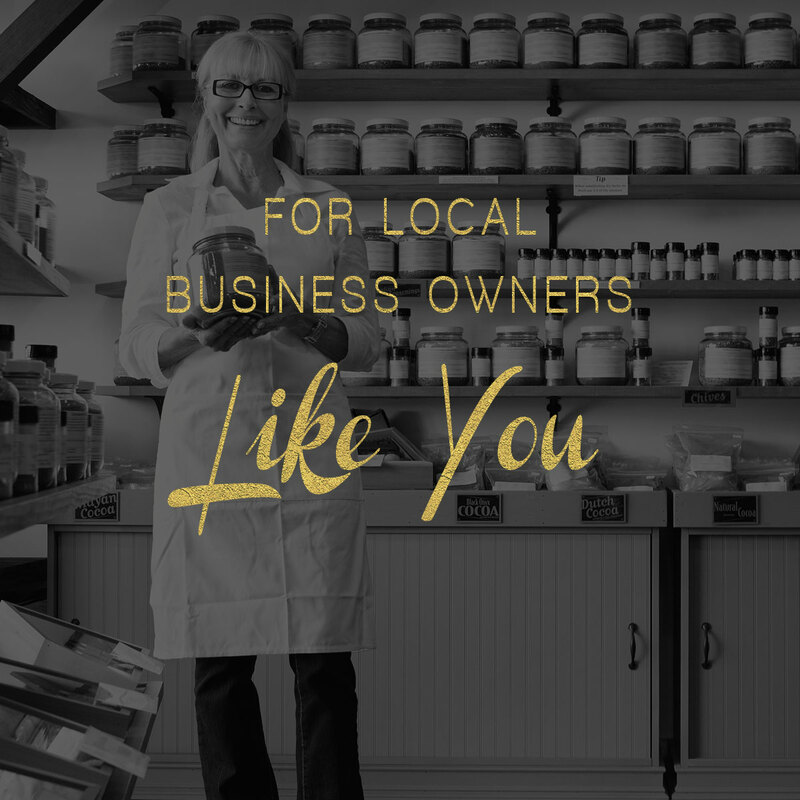 If you want your business to capture attention online, you need branding. Good branding doesn't happen by chance.